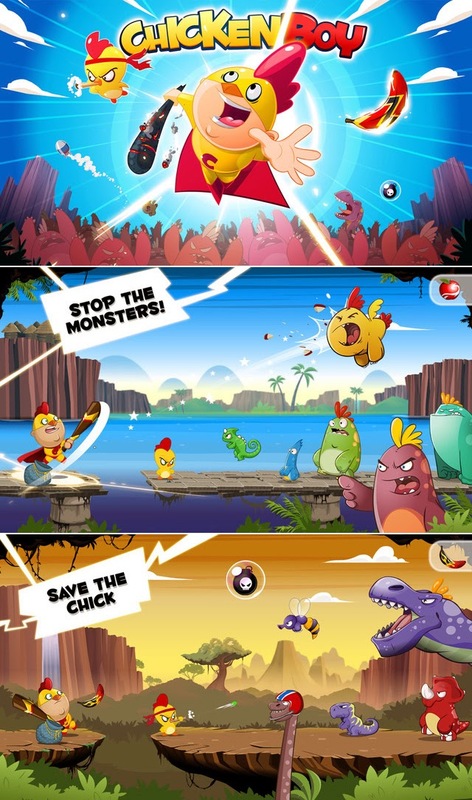 Chicken Boy is a fun game with great graphics, cool sound/music, and is a lot of fun to play. Aside from the cool characters they nailed the gameplay and it really offers hours of enjoyment. Oh, and it's free (for both Android and iPhone).